This opens with the passionate message regarding the overwhelming utter failure of women today to evidence godliness. Next, the split work evidenced in marital conjugation, its immutable covenant, and the consequences of violating it are addressed, answering the question: When is divorce an option? We also see the like conjugal work effected at the crucifixion. 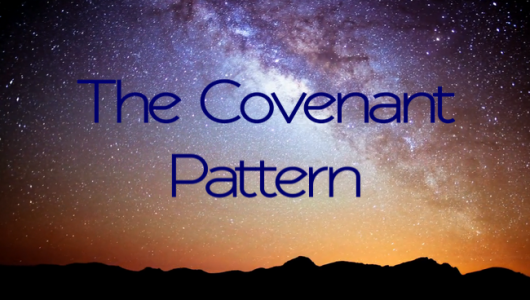 But most importantly, the Millennial Reign effects the fulfillment of the covenant pattern of Genesis 15.